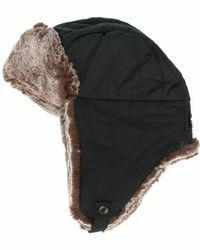 Growing from humble beginnings into an international brand, Woolrich is now synonymous with luxury and excellence. 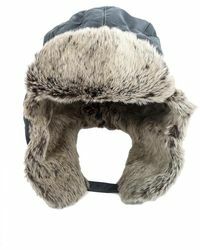 John Rich founded his company in 1830 and, family owned ever since, the label designs premium outdoor clothing with a commitment to value. 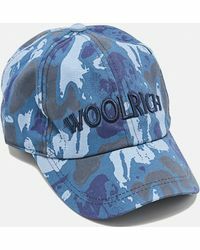 John Rich's first woollen mills form the group of buildings that have become Woolrich, Pennsylvania and his brilliant techniques have never been forgotten. 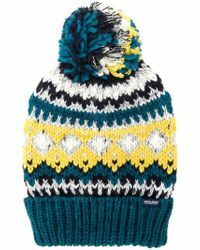 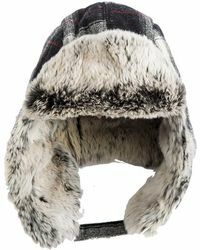 Men's Woolrich hats are casual and sensible with a long lasting appeal. 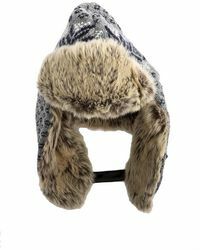 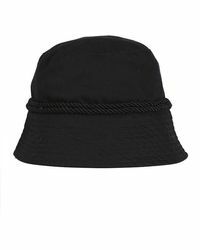 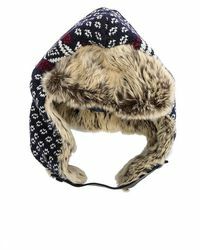 Caps, beanies, bucket hats and fur lined trapper hats are as comfortable as they are stylish.